Martin puts his pipes in holes. 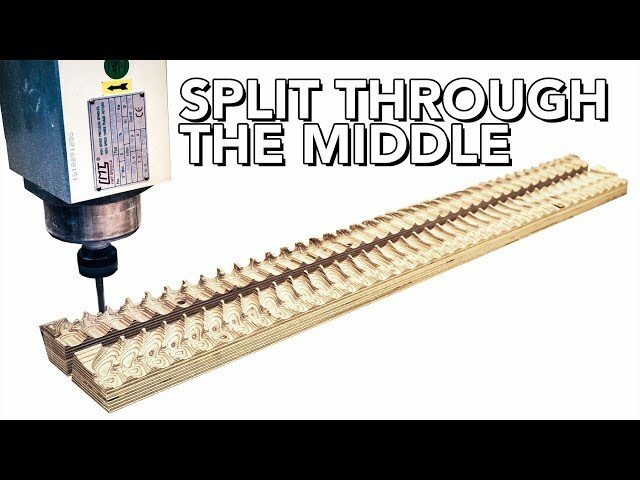 In this episode I share one of my favourite and simple design methods to achieve complex shapes on 3 axis CNC, split your designs through the middle! Two steps forward and one step back but this was one of the steps forward!